Do you know what you want? Then don’t waste time. Find an entry-level job in one of our specialist divisions and help us to shape the future of digital. Find an entry-level job now. Do you want to play an active role in shaping the constant change in technologies, markets, and our company to make life better and easier for all? Then we can’t wait to receive your application! Regardless of whether your role is to help customers or develop new sales and marketing concepts, you need to be passionate about our products and services. You need to be able to bring people closer together and enrich their lives through your work. For example as a Junior Salesperson in one of our Deutsche Telekom shops. Or as a Junior Sales Manager, advising our retail customers on all issues relating to digitalization with the aim of generating new business. The networking of machines has paved the way for digitalization. Industry 4.0, smart cities, telemedicine: You will advise companies undergoing digital transformation and use your knowledge to help them choose the right IT systems. As a Junior IoT Consultant or Junior IT Consultant, you will create custom solutions and be in close contact with our development team. As a Junior Software Developer or Junior IT Architect, you will design customized IT solutions for our customers around the world. You will be responsible for installing complex applications and IT architectures that make life better and easier for all. You will shape the future of digital in close collaboration with our expert consultants. The digital world is undergoing constant change. 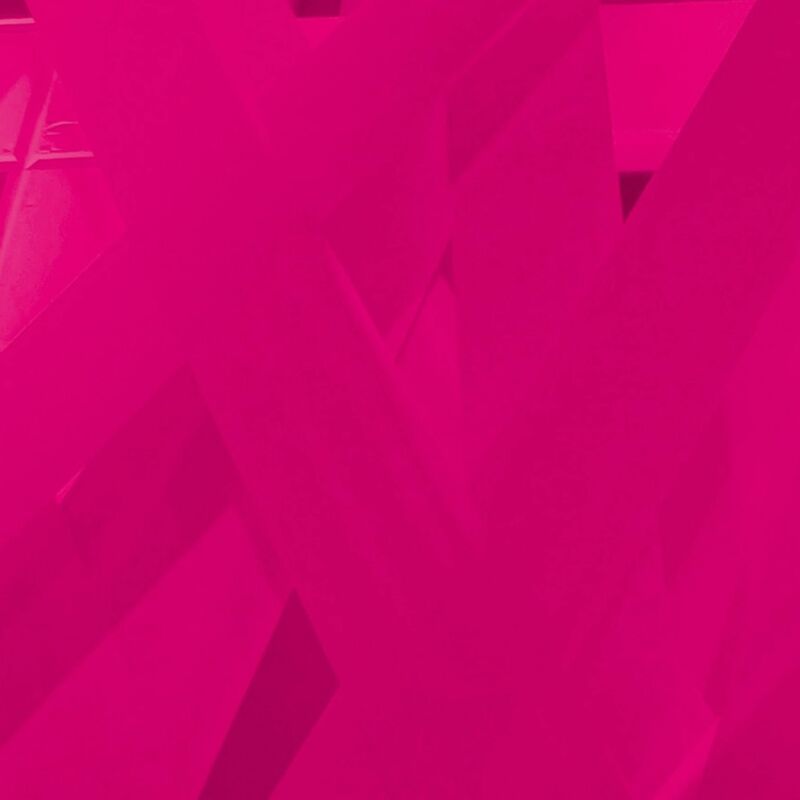 As an Analyst or Consultant, you will be helping to futureproof Deutsche Telekom. You will be working on the Group’s most important strategic projects and supporting our team with analytics, operational issues, and project management. Be part of the major transformation processes and help us to achieve our mission of becoming Europe’s leading telecommunications company. Explore the entry-level opportunities at one of the main sites indicated on the map. You can also use our “Job search” function to search for employment in Germany. Information on our offices in Berlin. Information on our offices in Bonn. Information on our offices in Darmstadt. Information on our offices in Frankfurt am Main. Information on our offices in Hamburg. Information on our offices in Leinfelden. Information on our offices in Munich. We think it’s important to show our gratitude, so you can look forward to an attractive package. career[labelHeadline] 764 Job vacancies for Germany! Whether you are a professional or want to move into a team leader: Grow with us. Become a Telekom team member now.